Has anybody here ever changed the steering wheel in either a Berlingo/Partner or a Peugeot 206? 1. 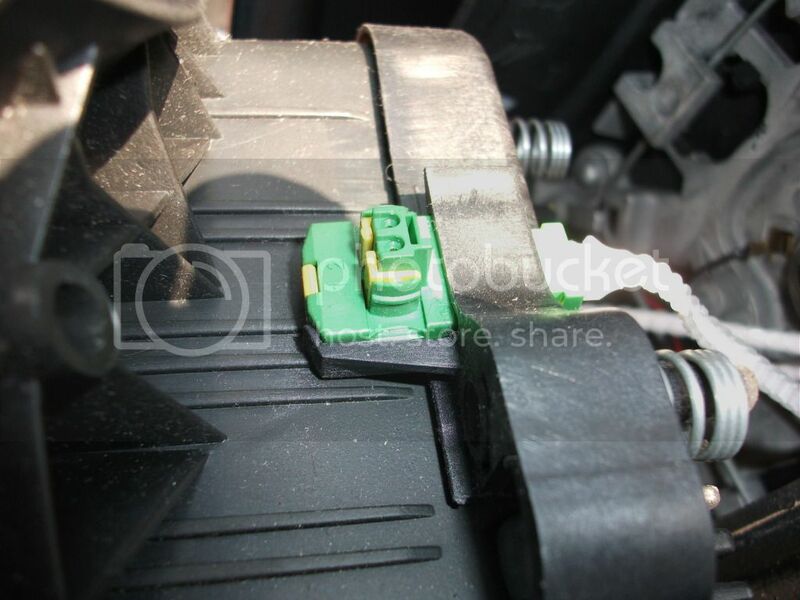 2 plugs for the airbag in the 206 & only 1 in the Partner (although strangely enough there is a green plug tucked to the side of the Partner airbag without being plugged in anywhere). 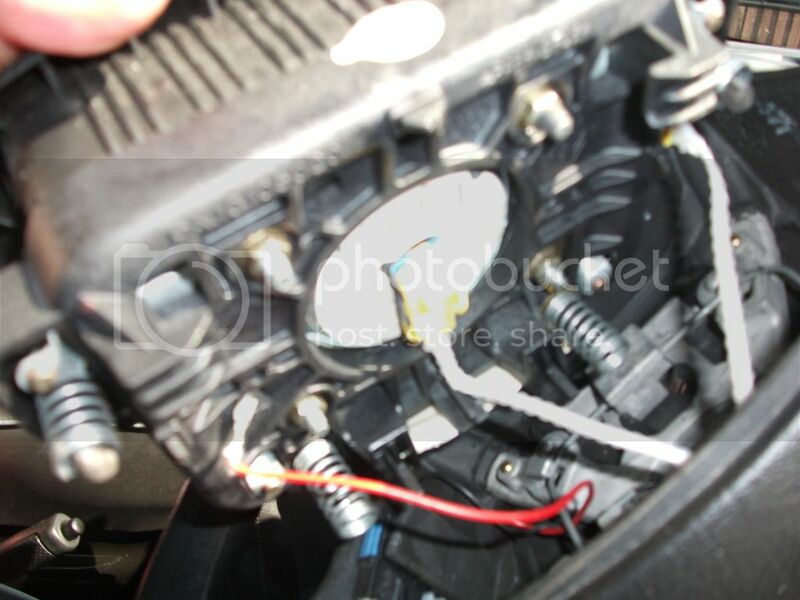 Don't want to use both plugs on the 206 airbag & find it brings up all sorts of faults. 2. Different connection for the black horn wire (presume it's the earth?). Partner has it wedged in a rectangular hole & I can't find anything like it on the 206 wheel. 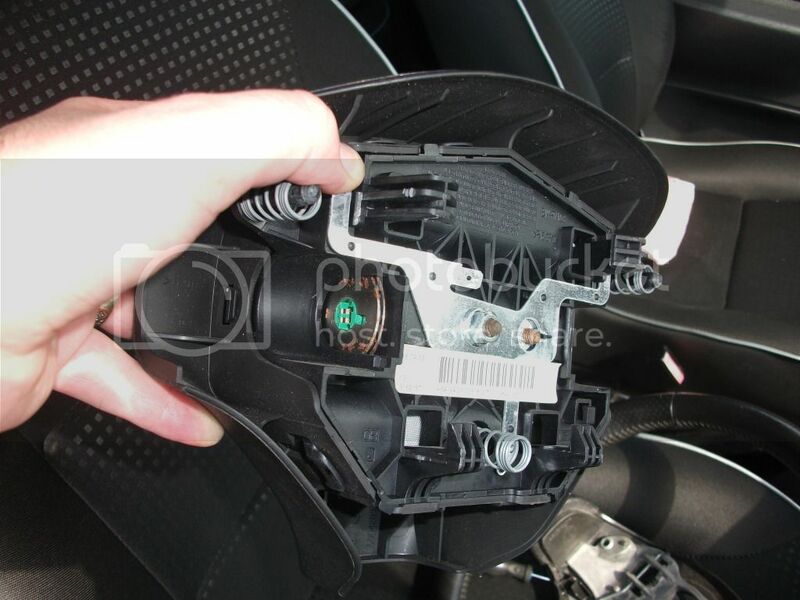 Found a picture of a 206 airbag with all the wiring attached & it shows the black wire with a ring terminal on the end, but I also can't see anywhere for that to go on the 206 wheel. I'm hoping that somebody can help here as I'd really like to get this 206 wheel in there as it has a nice feel to it, but if I can't, there is the possibility of fitting a leather wheel from a Xsara & using the airbag from the Partner (pretty sure they're the same shape) or maybe even from a 307 as that would at least have the same mounting for the black wire. Quick update - fitted the 206 wheel yesterday. 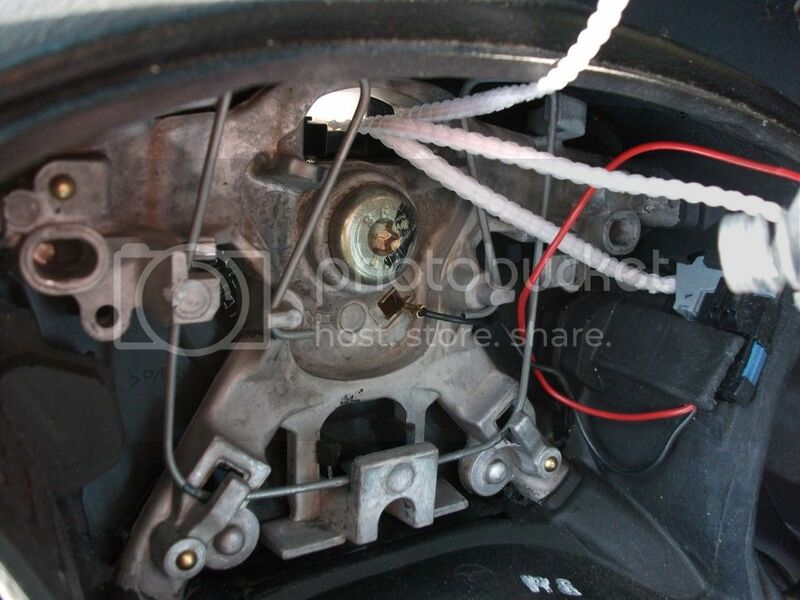 Used both plugs on the 206 airbag & changed the horn connections. Looked great once everything was back in place, but as soon as the ignition went on the airbag light came on & I got beeped at. Changed back to the standard wheel today & no more airbag light. Gutted though as the 206 wheel was much nicer to use. I contemplated fitting a 307 wheel, but I'm told that they also have the 2 plugs for the airbag, so don't want to waste any more effort on something that may not work. I have seen a Partner for sale with a 406 leather wheel, so I know that one of those is a possible, but really did fancy the 3 spoke wheel. 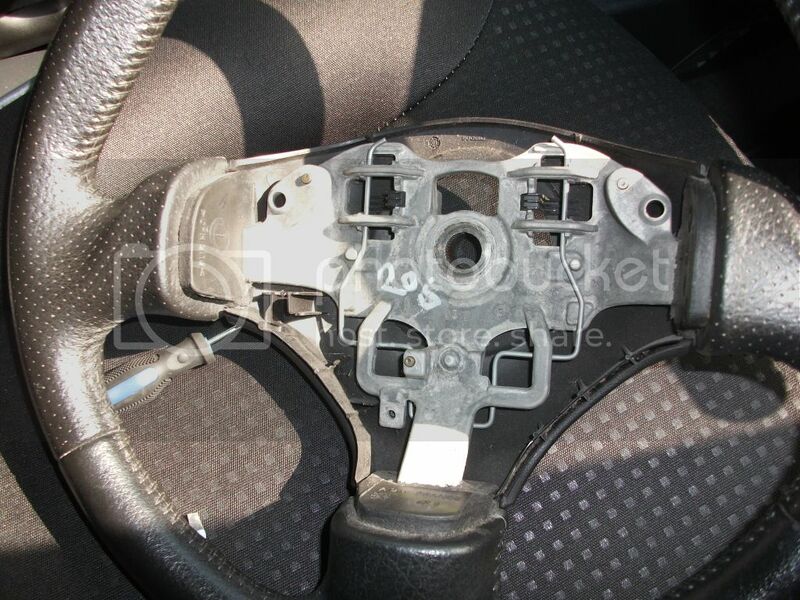 Think a trip to the scrappy for a proper investigation of some PSA multiplex steering wheels is in order. 307 chrome & leather gearknob fitted though & that was a definite improvement. Hi fitted xsara leather wheel in mine, you got pic of gearknob fitted? How do they come off?